New Formal Ferret website, looking for beta testers for a mobile digital version of Wordsy, help me at PAX South, Bad Medicine pre-orders closing soon, Wordsy is Wonderful! We've been hard at work here at Formal Ferret Games. Not only have we attended 5 conventions in the span of 7 weeks, but we're also prepping for PAX South in January, and the High Rise Kickstarter in February. Plus, in this newsletter, we'll finally announce a couple of projects we've been working on for much of 2018! The Formal Ferret web site and store is live! You can now, finally, check out all our games on the official Formal Ferret Games web site. You can also buy a bunch of stuff there, including small products that were previously only available as Kickstarter (non-exclusive) bonuses or convention-only items, like The Networks: More Executives, The Networks: Fancy Bits, and Wordsy laminated scoresheets! Note that orders placed now will most likely not arrive in time for Christmas - sorry about that! Also, customers outside the US will have to pay a bit extra for shipping, which is something I'm investigating solutions for. I've written more about the web site on my blog. I'm very happy to finally have this up; I've been working on this for a good chunk of the year, and I'm really happy that it's finally live. Special thanks to Be Bold Games for putting this website together! Help test the mobile version of Wordsy! This has been the other major project of 2018 that I'm excited to announce: Wordsy is coming to mobile! I've been working on this with Wheeler Games for most of the year, and we're getting close to ready. We will release on Android first, with an iPhone release later in 2019. I don't have a specific release date yet, but we are at a point where we're accepting beta testers! If you have an Android device and would like to try it out, please email Wheeler Games and they will get you set up as a tester. The game will release with a single-player mode and a "Daily Challenge" mode, where you can compete on a new board each day with the rest of the Wordsy community. Online multiplayer will come in a future version of the game. One note, so you're not surprised later... due to depressing but boring legal reasons, we won't be able to name the mobile app Wordsy, or even typical digital adaptations like iWordsy or Wordsy Digital. We hope to announce the official name of the digital app soon! Can you help me at PAX South? I mentioned my big end-of-year convention push for 2018. 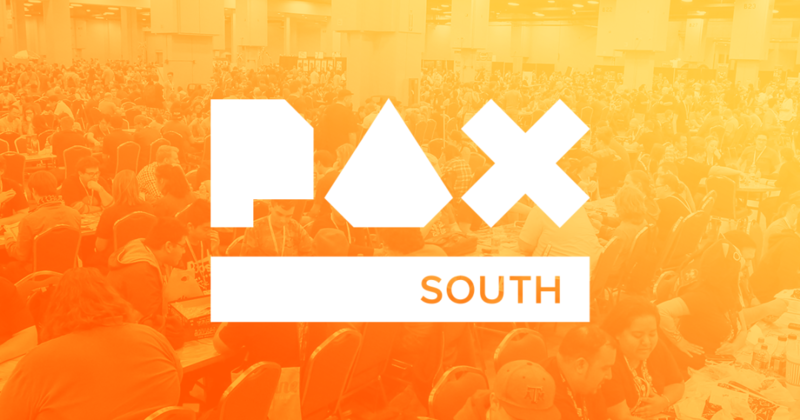 Which brings us right into 2019 conventions, the first of which will be PAX South in San Antonio, from January 18 to January 20. I am still looking for booth help, so if you would like a free badge and hotel space, reply to this message and I will see if I can get you on the list. Hope to see you by the Riverwalk in San Antonio! 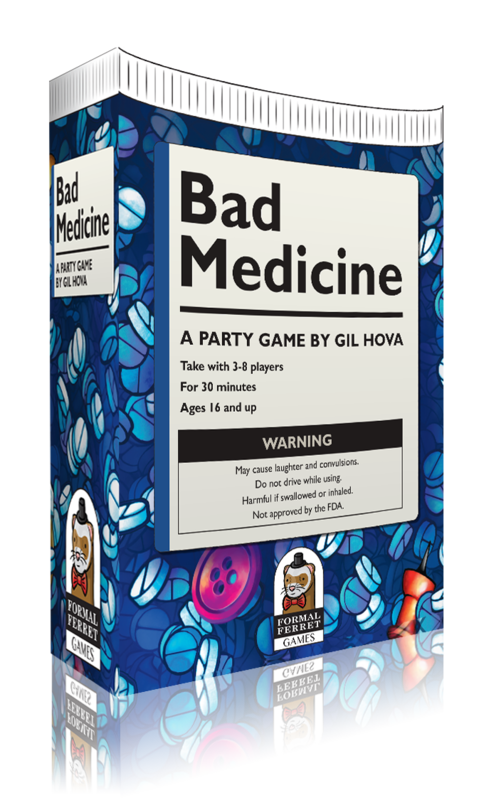 Time is running out to pre-order the newest edition of Bad Medicine! The games are getting loaded on the boat now, so I will close pre-orders in mid-January. There's a lot of great stuff here and in the Second Opinion expansion. I can't wait to get it into your hands! 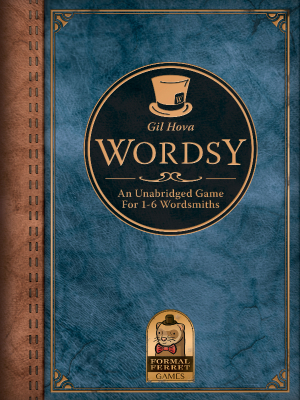 Wordsy featured in Will Shortz' Wonderful Weekend of Words! 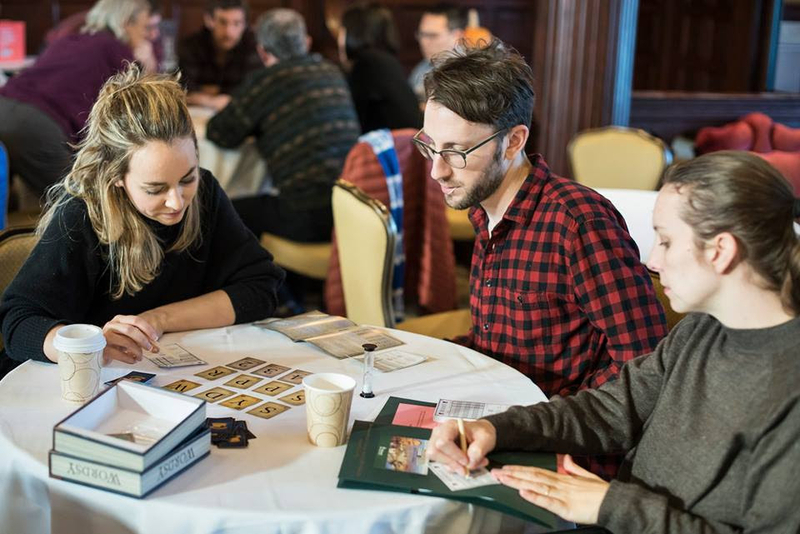 One last note about Wordsy; a few weeks ago, we had the honor of being featured in "Will Shortz' Wonderful Weekend of Words," a small word-based puzzle and gaming gathering in Mohonk, NY. For all you non-New Yorkers, this is right around the middle of New York State, and is more ski resorts, forests, and colleges than sprawling urban metropolis. I'm happy to say that Wordsy was very well-received by all its players. Thanks to Will Shortz, Dave "Imponderables" Feldman, and everyone associated with the gathering for requesting copies! That's all the news for 2018! You'll hear from me again in January, just as we will go live for the Kickstarter for my next game, the strategy game High Rise. I hope you have the happiest of holidays and an excellent New Year. Here's to a peaceful and prosperous 2019 for all of us!